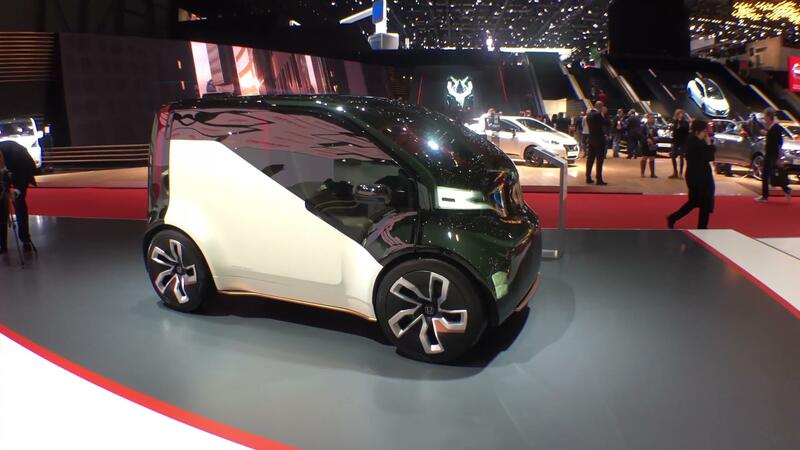 Honda is showing off a pilot project that uses vehicle-to-everything communications to boost safety around intersections by helping connected vehicles "see" approaching vehicles or pedestrians that are hidden behind buildings or other obstructions. The pilot is being conducted in Marysville, Ohio, home of the Honda assembly plant that builds the Accord and Acura TLX and ILX, as part of the 33 Smart Mobility Corridor, a partnership between Honda, the city, the state of Ohio, auto suppliers and the National Highway Traffic Safety Administration. It aims to expand the limits of existing on-board vehicle sensors and safety technologies to minimize collisions at traffic intersections, which account for roughly 40 percent of all collisions and 20 percent of the more than 37,000 traffic deaths each year. Honda's "Smart Intersection" technology is based on the automaker's proprietary object-recognition software working in tandem with cameras and other telematics equipment mounted on traffic signal poles. It allows cars to virtually see through and around buildings in a wide variety of weather conditions to help alert drivers of hidden hazards they can't see. Honda 'Smart Intersection' technology for vehicle-to-everything (V2X) communication is designed to reduce traffic collisions at roadway intersections. In Marysville, Honda fitted four cameras above the traffic lights at each corner of a downtown intersection to capture a bird's-eye view of traffic and pedestrians going out 300 feet in each direction. 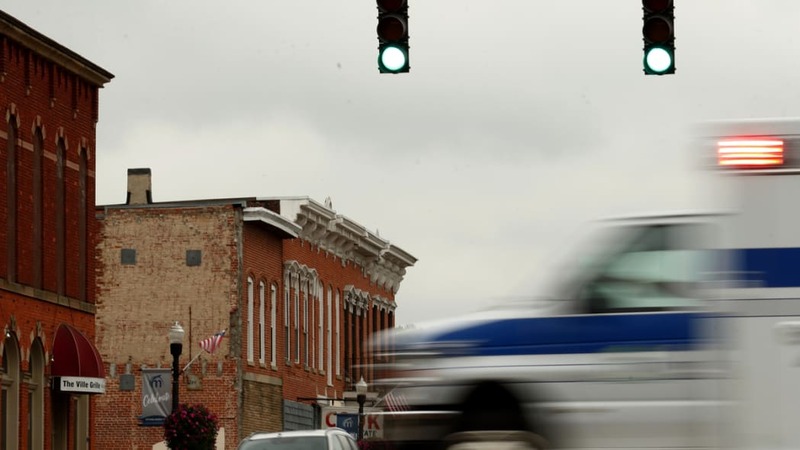 The software then creates a 360-degree image of the intersection and any moving object, such as an oncoming ambulance or a cyclist or a pedestrian about to cross the street. 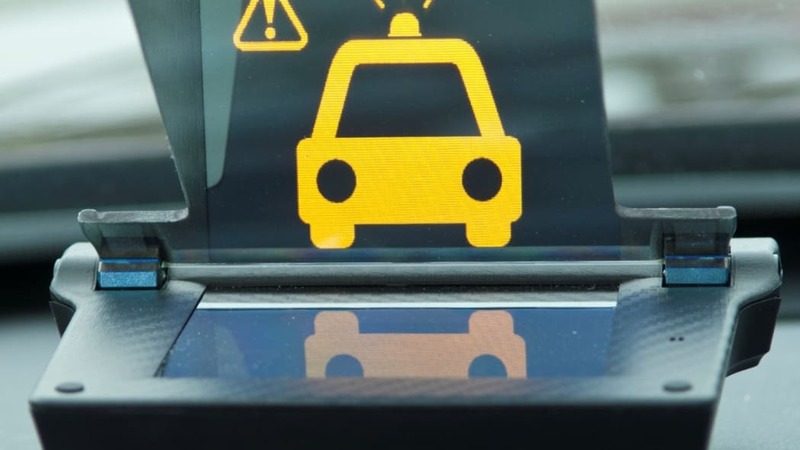 It then notifies other surrounding vehicles using a dedicated short-range communication signal sent to a connected vehicle's onboard computer, which can generate a visible alert on the heads-up display and an audible warning to the driver. "Honda believes that V2X technology is an essential component of a smarter and safer transportation ecosystem and can play a role in our dream for a zero-collision society," said Ted Klaus, vice president of strategic research at Honda R&D Americas, in a statement. 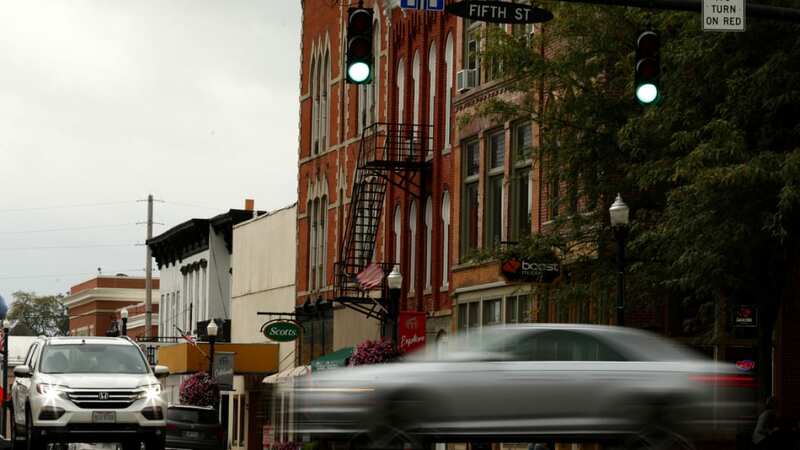 Honda has committed to evaluate 200 connected vehicles between the 33 Smart Mobility project and Smart Columbus, a U.S. Department of Transportation-funded mobility project. There's no word on when such V2X systems might be more broadly deployed in cities and in its passenger vehicles.